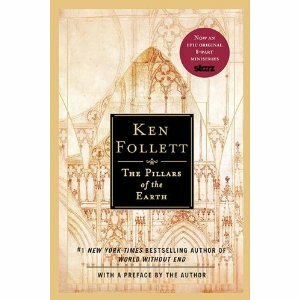 Did you read "Pillars of the Earth" by Ken Follett? Did you like it? I know people who LOVED it and people who HATED it. Not very many people had a middle of the road attitude about the book (at least not that I know personally!). 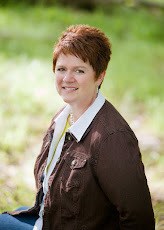 Now the book is a series on television! The book is always better than the movie/series/whatever. Pillars of the Earth is one of my all-time absolutely favorite books! I love World Without End too. They are just fantastic, epic stories. I haven't watched the story because I don't get that channel. Boo. :( I have to wait until Netflix I'm guessing. OMG, never mind, I clicked on the link and they have full episodes! I am soooo excited now.